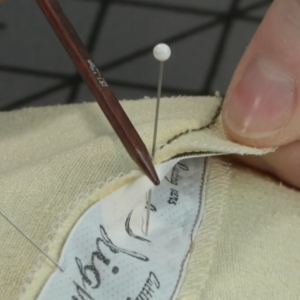 Staystitching is an often overlooked or avoided step in garment construction. 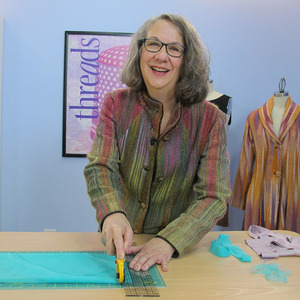 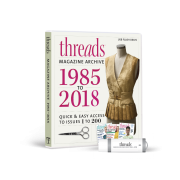 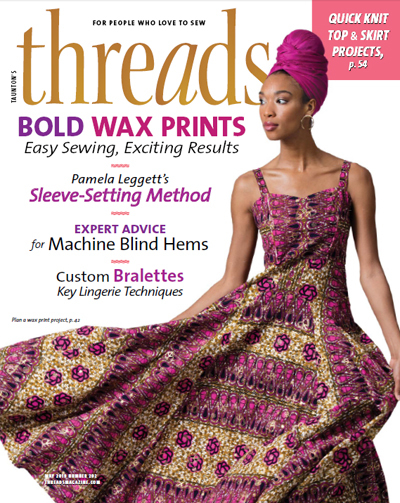 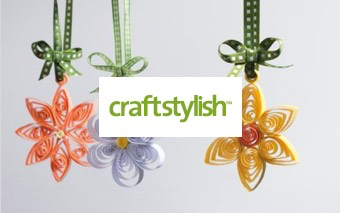 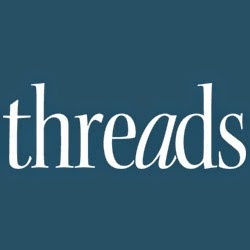 Louise Cutting, a Threads contributing editor, reminds us of the importance of staystitching. 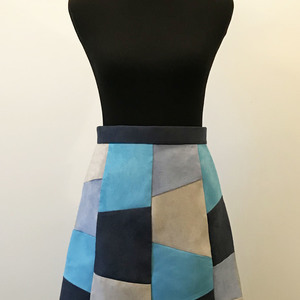 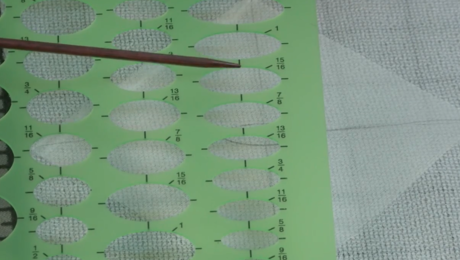 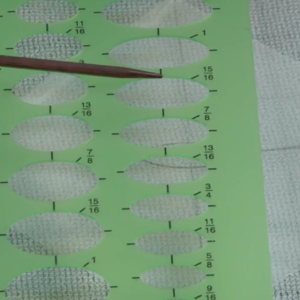 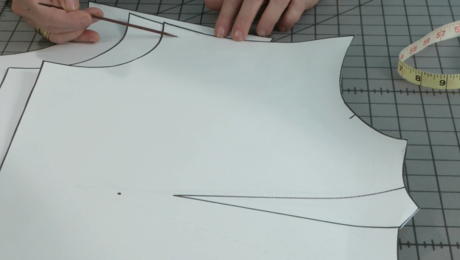 This row of straight stitching, applied along curved or bias seamlines, prevents or minimizes potential stretching, so garment sections don’t become distorted during the construction process. 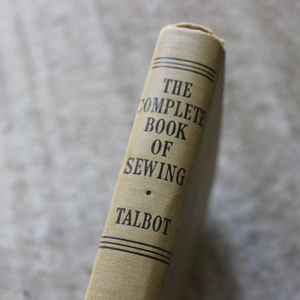 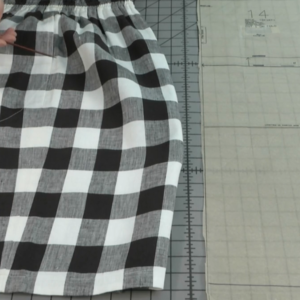 The key to proper staystitching is the direction in which you sew. 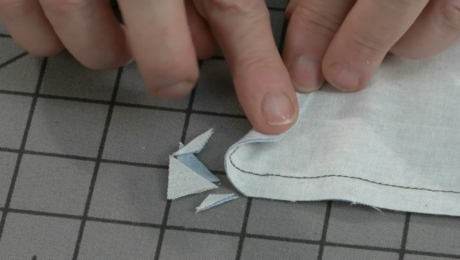 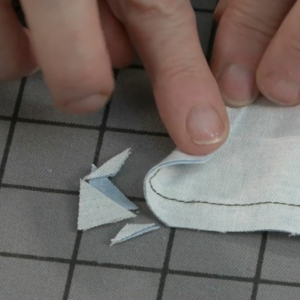 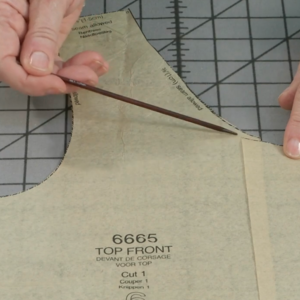 Place the staystitching 1/8 inch from the seamline, within the seam allowance. 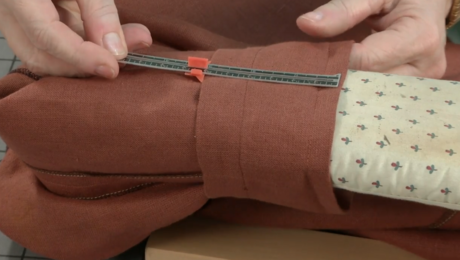 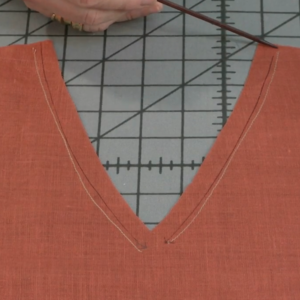 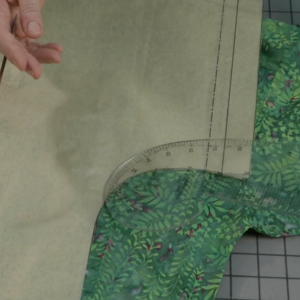 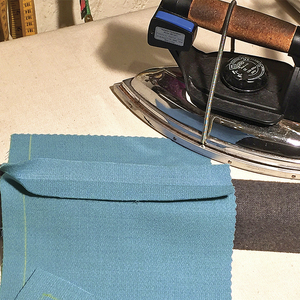 Stitch each garment side separately, observing the fabric grain as you go. 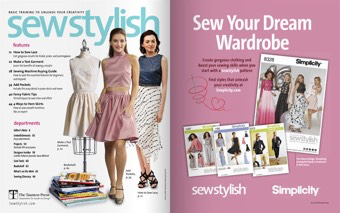 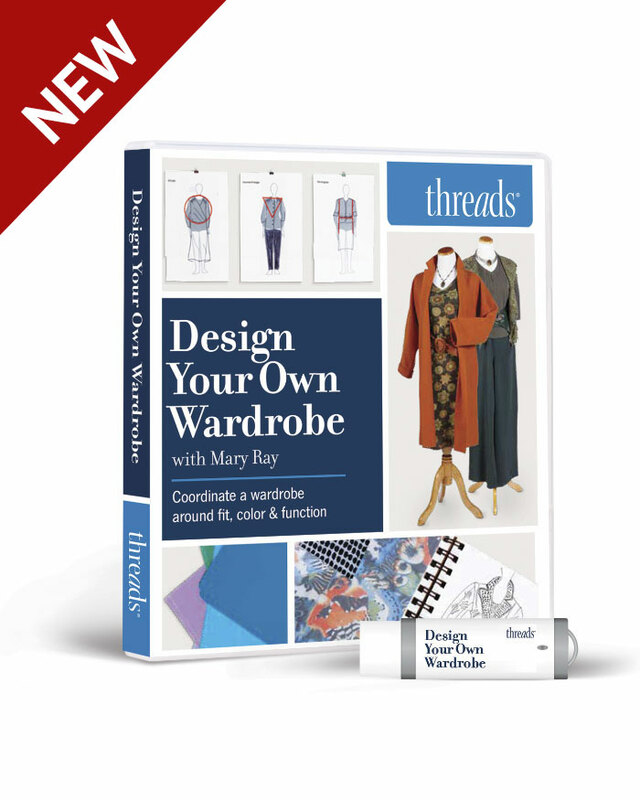 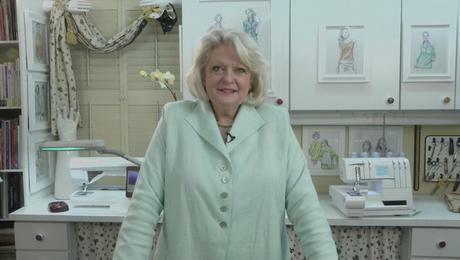 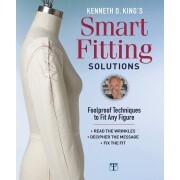 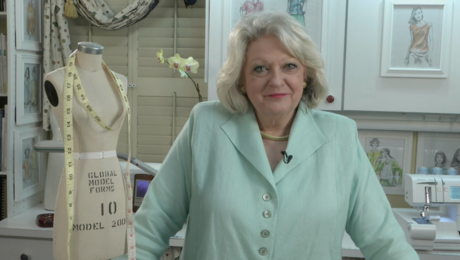 Necklines, bias seamlines, waistlines, and even side seamlines benefit from staystitching. 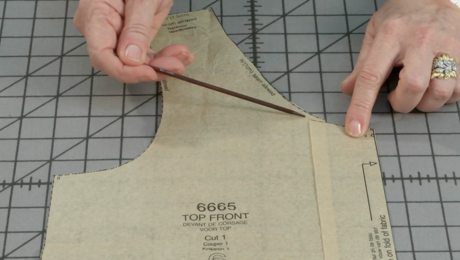 I understand your rules of stitching with the grain to avoid stretching cut edges and mirroring the stitching on necklines. 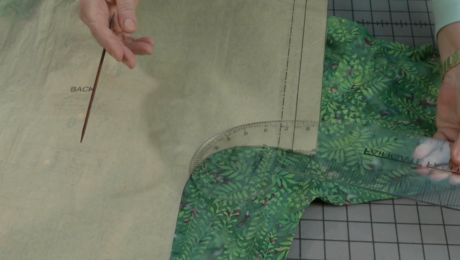 However you stitched north to south on the side of the top but south to north on the side of the skirt. 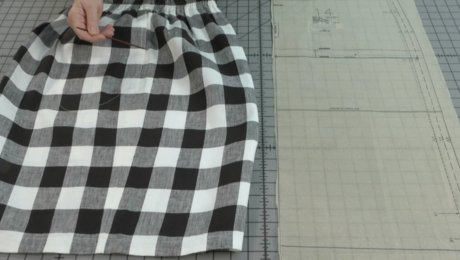 Why the difference? 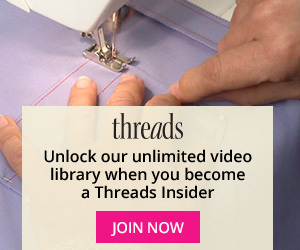 When the stitching line is exactly on the straight of grain what is the rule for stitching direction? 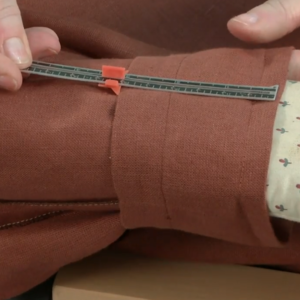 You stitched the armscye in one southward line. 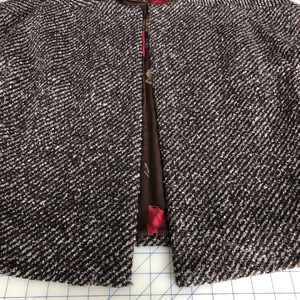 Is it ever worth staystitching the armscye (or other edge that is not mirrored) in 2 segments, both pointing toward the point where the seamline is on the straight of grain? 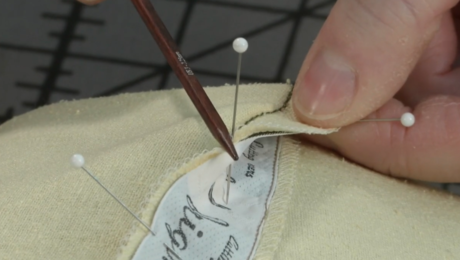 Lastly, should stay stitching always be applied from the fabric right side? 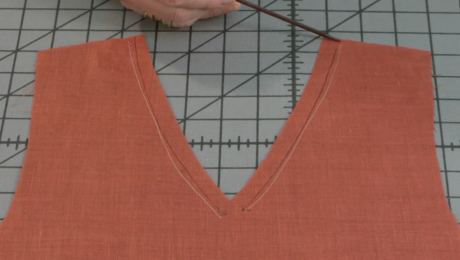 As long as I sew with the direction of grain as you indicate, will it make a difference on a neckline if I staystitch one side from the fabric right side and the other side from the fabric wrong side?